Tekashi 69’s fans will be happy to learn that his legal team is quite optimistic regarding his release from prison. The Shade Room cites TMZ with the latest information on the subject. 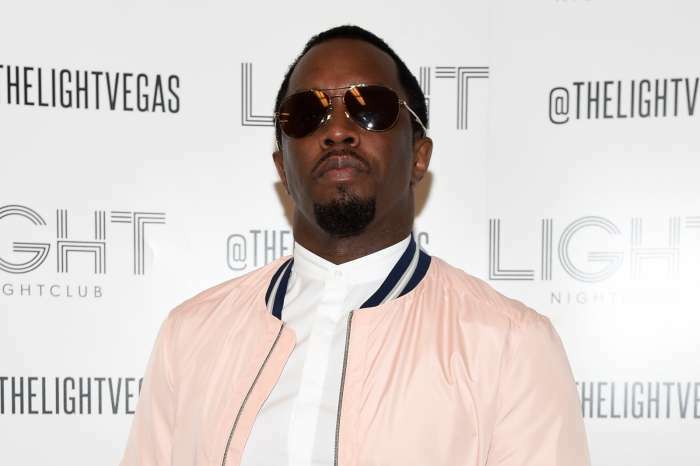 The Shade Room wrote that the rapper has plans to leave prison as early as this September. ‘Since his arrest last year in November, Tekashi has been working with law enforcement to get a reduced sentence, and his efforts could potentially pay off,’ according to TSR. TMZ reported that Tekashi’s attorney Dawn Florio, firmly believes that his chances of getting out of jail this year are incredibly high. Most people probably know by now that Tekashi and his crew were arrested on racketeering charges. On the other hand, with the help of Tekashi, prosecutors have been able to put away almost all of his former associates. People have been debating the ‘snitching’ situation in the comments section. 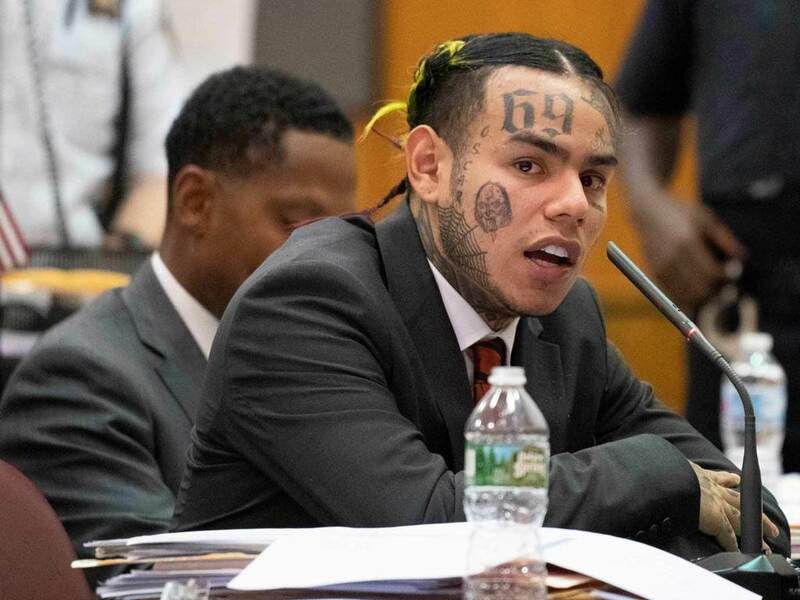 It was recently reported that Tekashi was in court not too long ago and he looked good at his hearing.